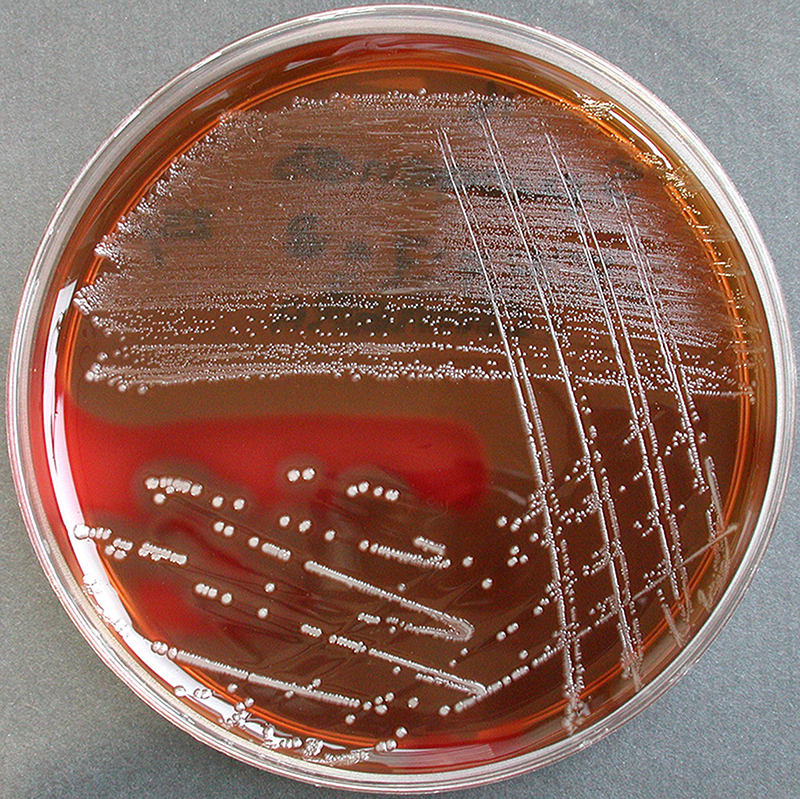 Is a bacterial infection involving the inner layers of the skin. 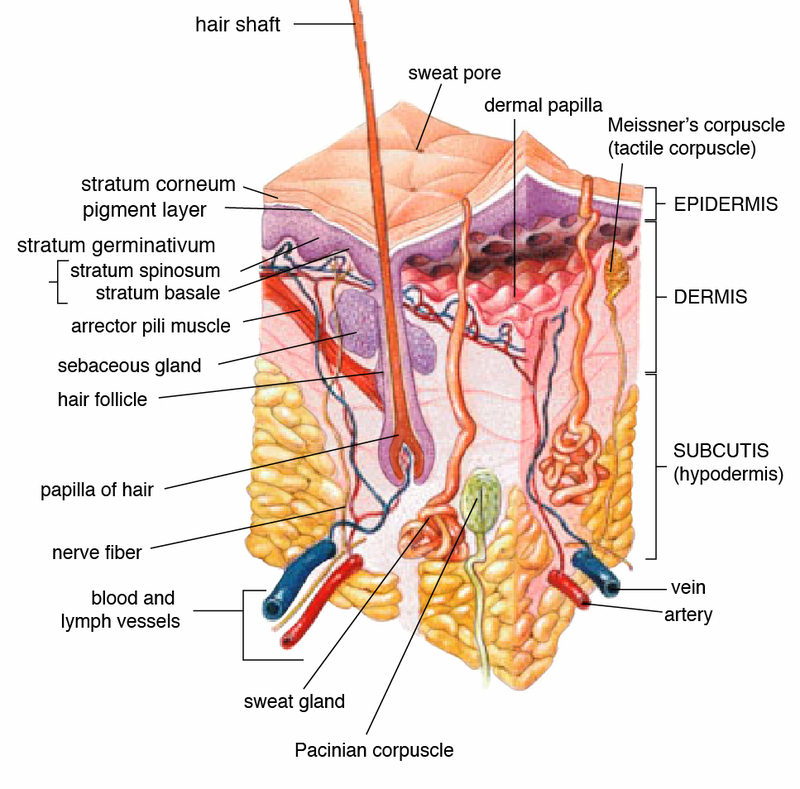 It specifically affects the dermis and subcutaneous fat. Include an area of redness which increases in size over a few days. The borders of the area of redness are generally not sharp and the skin may be swollen. While the redness often turns white when pressure is applied, this is not always the case. The area of infection is usually painful. 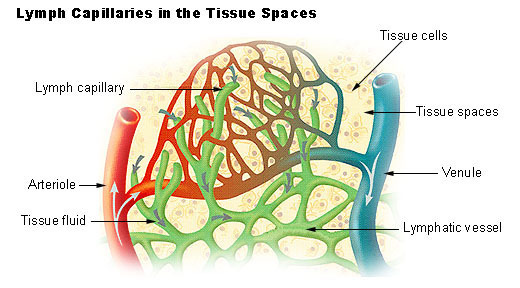 Lymphatic vessels may occasionally be involved, and the person may have a fever and feel tired. 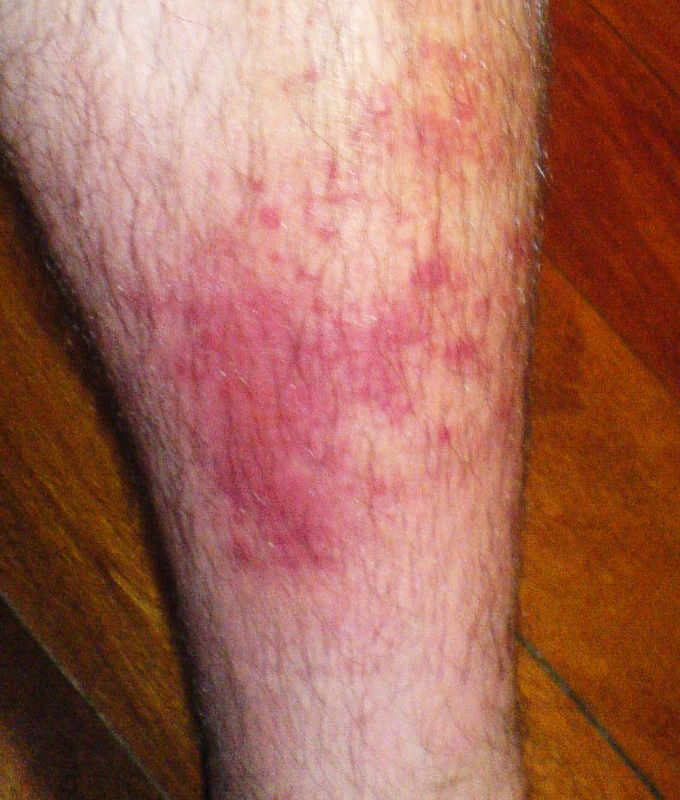 The legs and face are the most common sites involved, though cellulitis can occur on any part of the body. 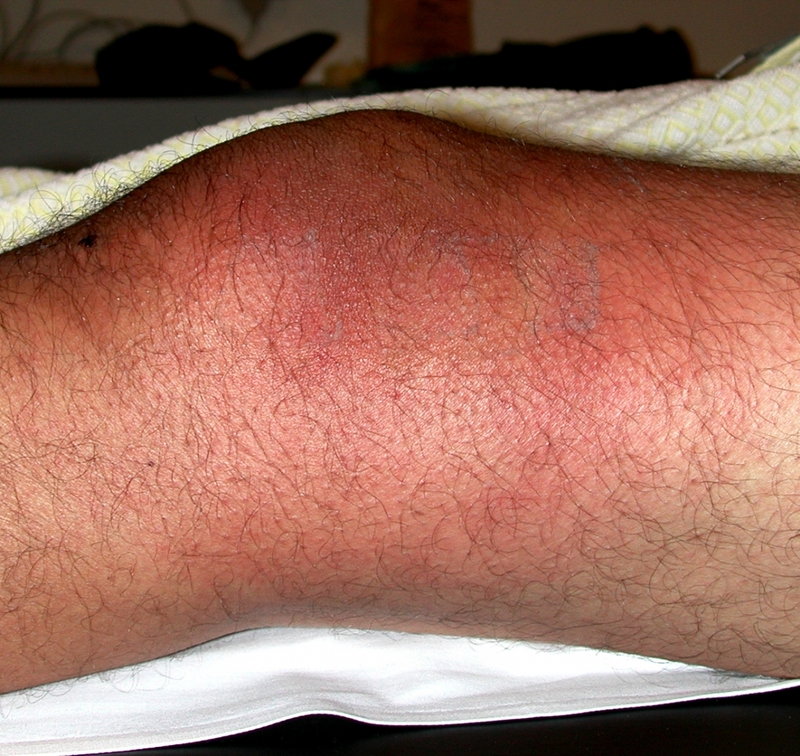 The leg is typically affected following a break in the skin. Other risk factors include obesity, leg swelling, and old age. For facial infections, a break in the skin beforehand is not usually the case. 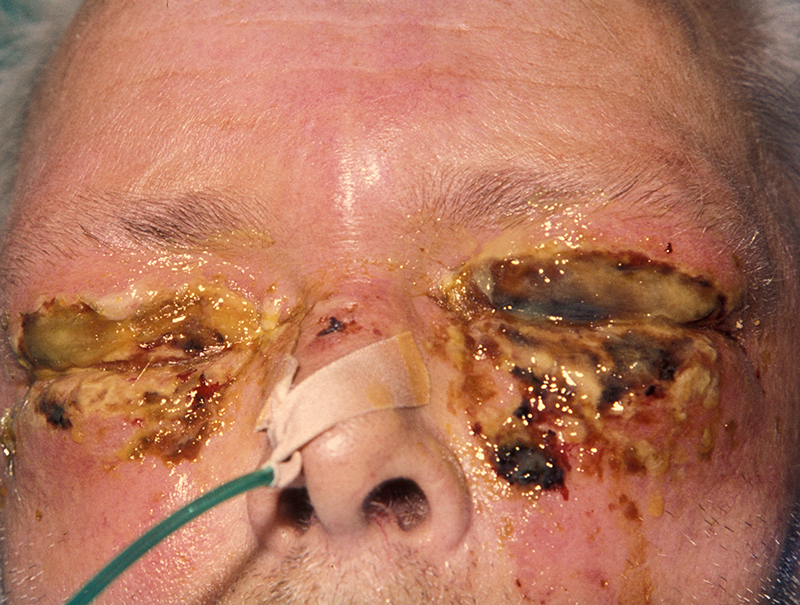 Potential complications may include abscess formation, fascitis and sepsis. 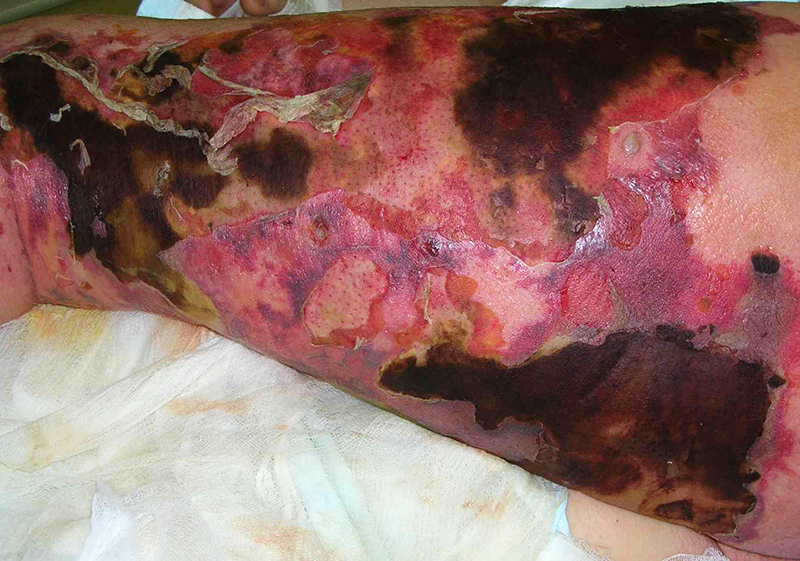 Cellulitis is caused by a type of bacteria entering the skin, usually by way of a cut, abrasion, or break in the skin. This break does not need to be visible. 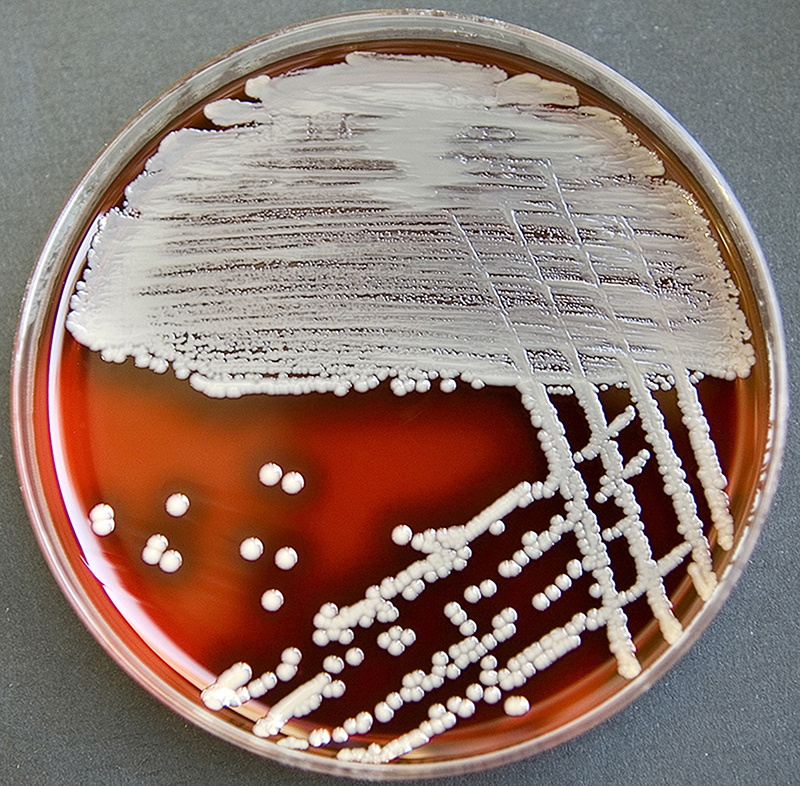 Group A Streptococcus and Staphylococcus are the most common of these bacteria, which are part of the normal flora of the skin, but normally cause no actual infection while on the skin's outer surface. This reddened skin or rash may signal a deeper, more serious infection of the inner layers of skin. Once below the skin, the bacteria can spread rapidly, entering the lymph nodes and the bloodstream and spreading throughout the body. This can result in influenza-like symptoms with a high temperature and sweating or feeling very cold with shaking, as the sufferer cannot get warm. In rare cases, the infection can spread to the deep layer of tissue called the fascial lining. 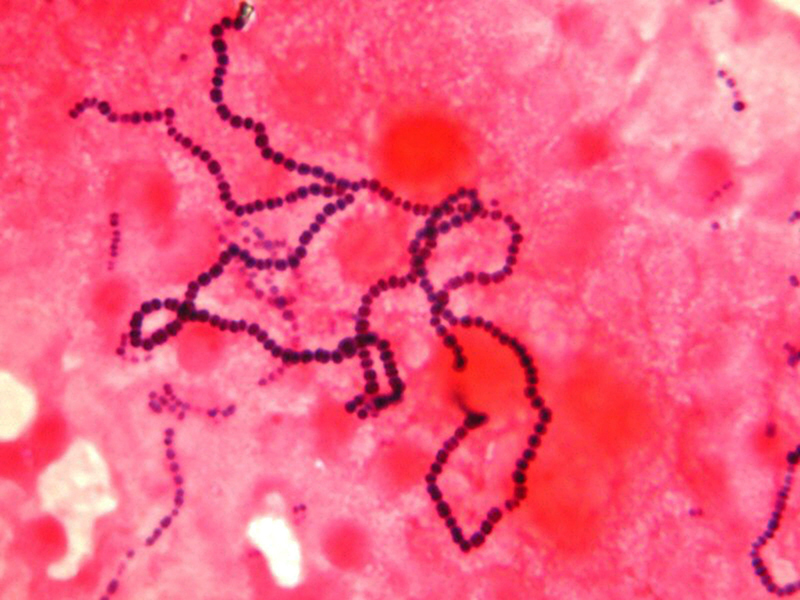 Necrotizing fasciitis, also called by the media "flesh-eating bacteria", is an example of a deep-layer infection. 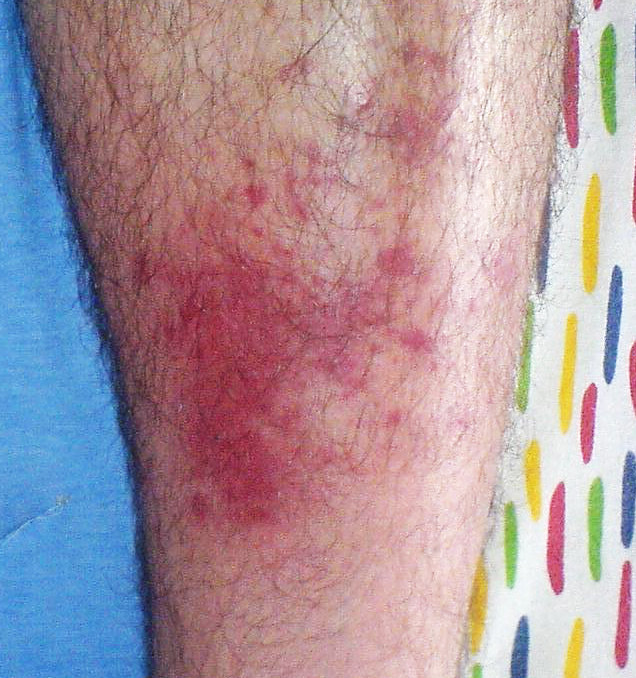 Cellulitis is most often a clinical diagnosis, readily identified in many people by history and physical examination alone, with rapidly spreading areas of cutaneous swelling, redness, and heat, occasionally associated with inflammation of regional lymph nodes. 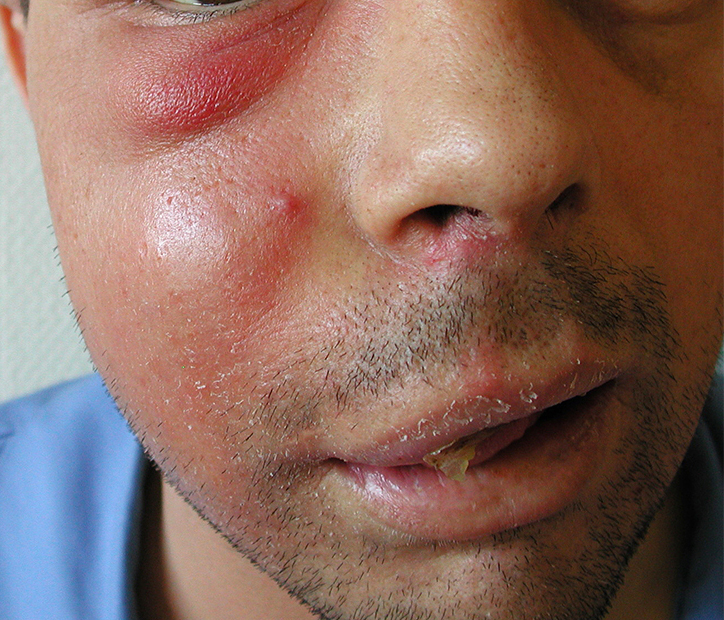 While classically distinguished as a separate entity from erysipelas by spreading more deeply to involve the subcutaneous tissues, many clinicians may classify erysipelas as cellulitis. 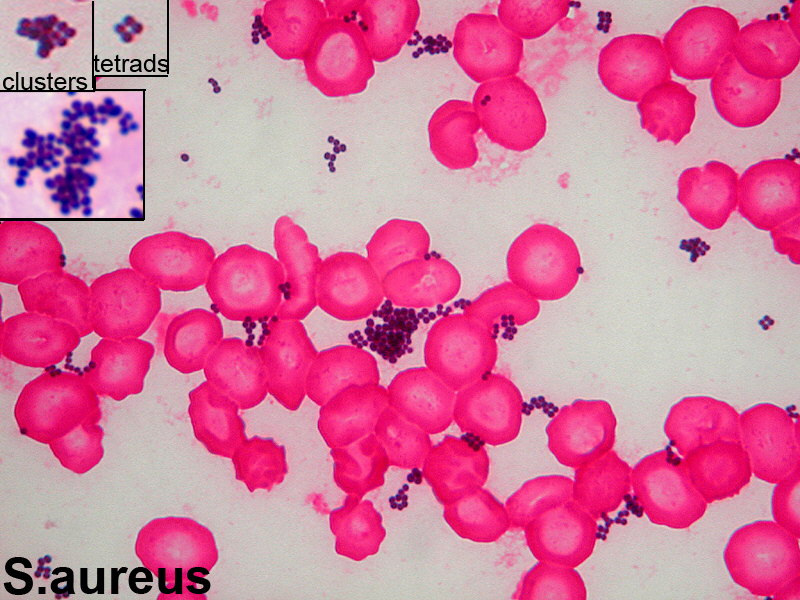 Both are often treated similarly, but cellulitis associated with furuncles, carbuncles, or abscesses is usually caused by S. aureus, which may affect treatment decisions, especially antibiotic selection. 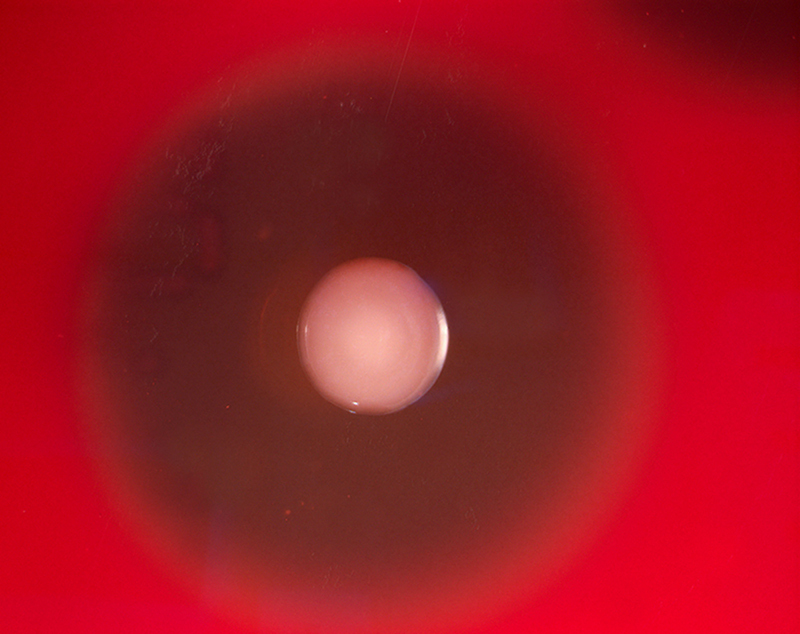 Skin aspiration of nonpurulent cellulitis, usually caused by streptococcal organisms, is rarely helpful for diagnosis, and blood cultures are positive in fewer than 5% of all cases. 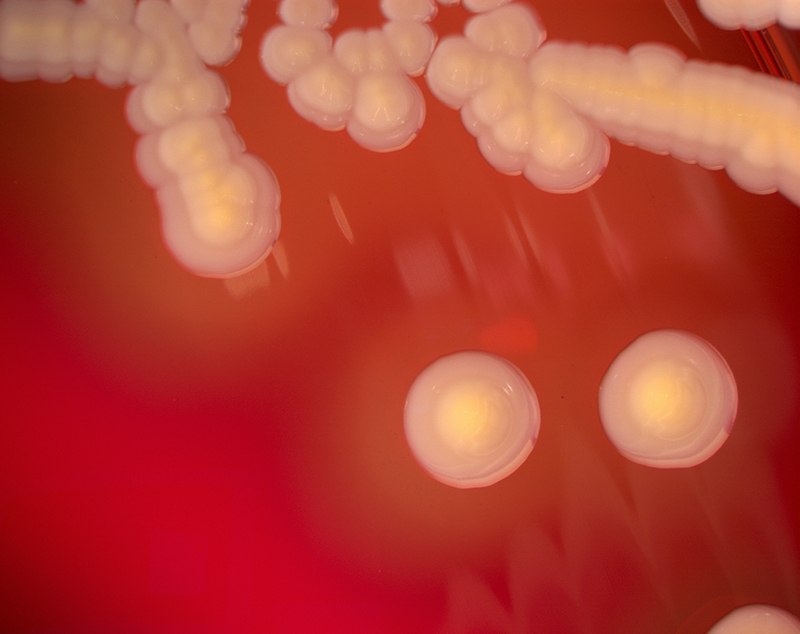 Antibiotics choices depend on regional availability, but a penicillinase-resistant semisynthetic penicillin or a first-generation cephalosporin is currently recommended for cellulitis without abscess.